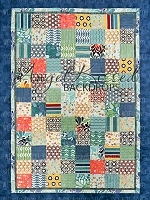 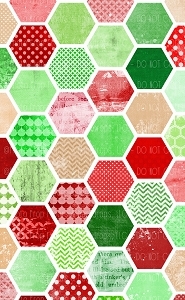 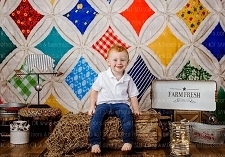 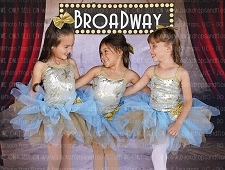 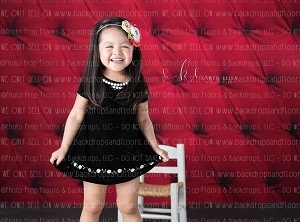 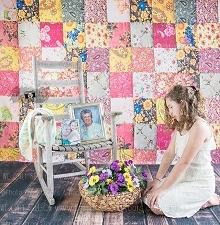 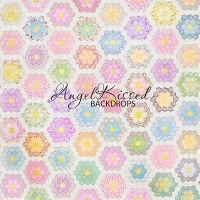 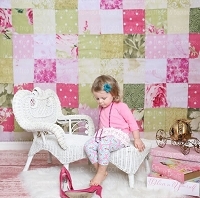 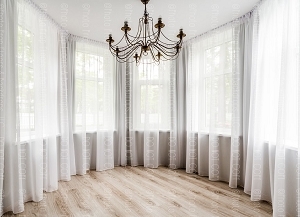 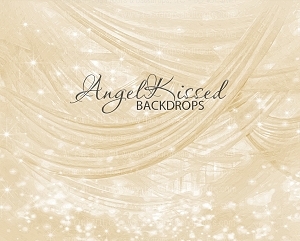 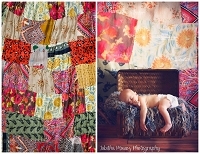 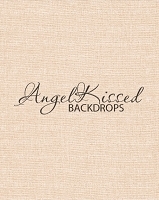 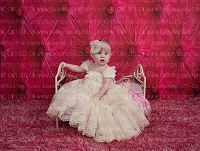 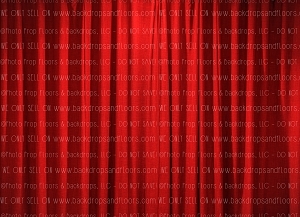 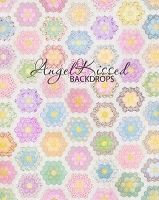 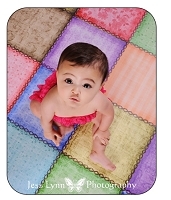 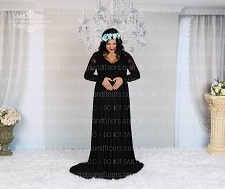 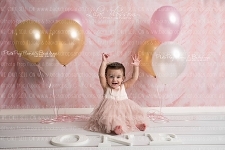 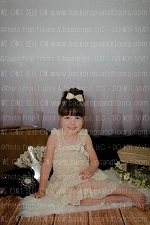 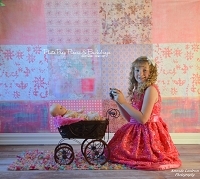 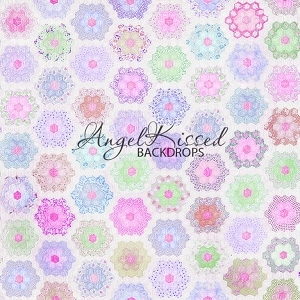 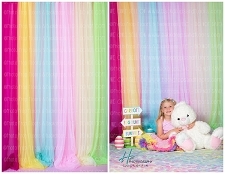 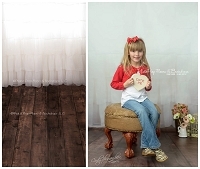 This category contains our Fabric [Tufted, Lace, etc] backdrops. 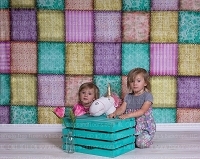 We ship all of our products WORLDWIDE but this website only allows purchases for the US & Canada at this time. 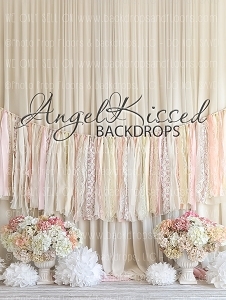 For all other international orders please email [email protected]. 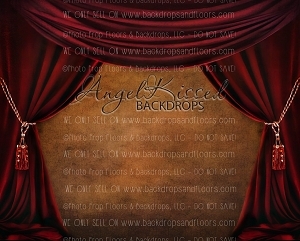 For more information about our products please visit our FAQs page or email [email protected] with questions.